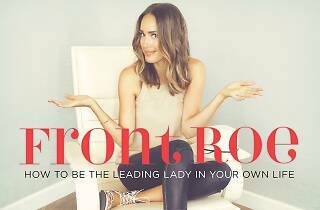 Lifestyle blogger and TV host Louise Roe is launching her first-ever book packed with everyday style tips, motivational pointers, design advice, and more zesty how-tos. But beyond fashion and life stories, (teaser alert) you’ll find chapters like ‘How to Be Kind to Yourself’ that unveil how to be your own leading lady. 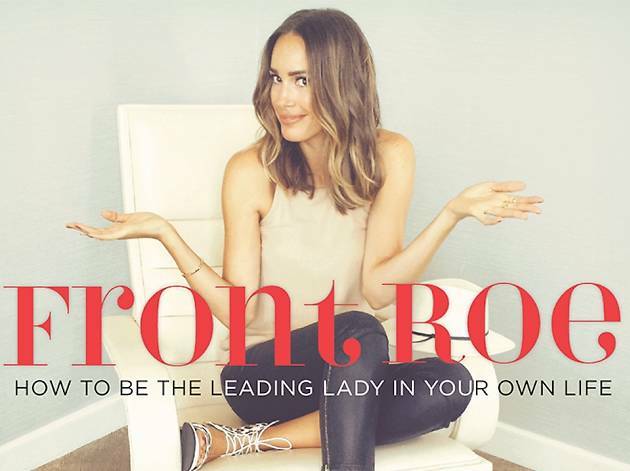 Grab a front-row seat to an in-depth book talk with E! News host Catt Sadler and author Louise Roe at the Grove’s Barnes and Noble. Priority seating available with purchase of Front Roe—plus, post-talk signings!